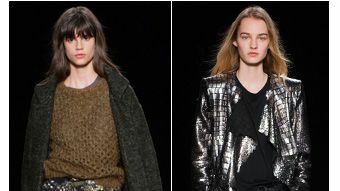 Isabel Marant - Isabel Marant's khaki-brown Riller jacket will bring an empowered sense of ease to your new-season edit. It's crafted from a mid-weight linen-blend and structured for a spacious single-breasted fit, with peak lapels, finger-skimming button-fastened cuffs, and flapped pockets at the front. Secure it at the waist with the detachable tie, and complete the look with the designer's coordinating trousers. Isabel Marant Beige Linen Jacket - Isabel Marant beige linen jacket. Size 2 0-5. Good condition. Étoile Isabel Marant Khaki Synthetic Coat - Isabel Marant Etoile khaki synthetic coat. Size L International. Very good condition.